This season, floral prints are just not for the ladies. 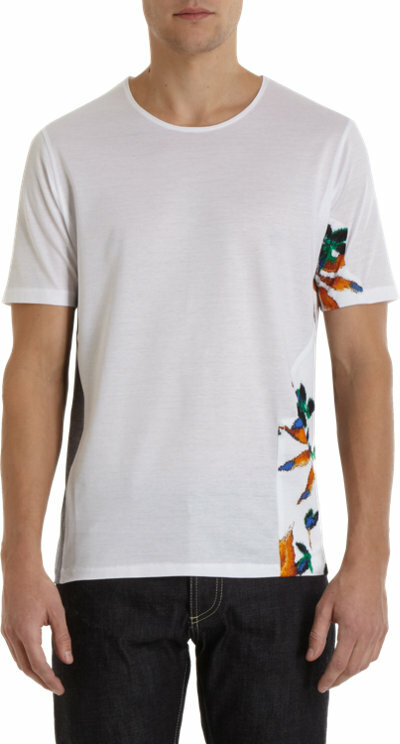 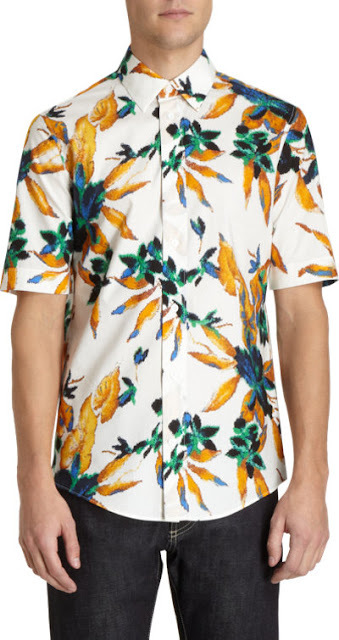 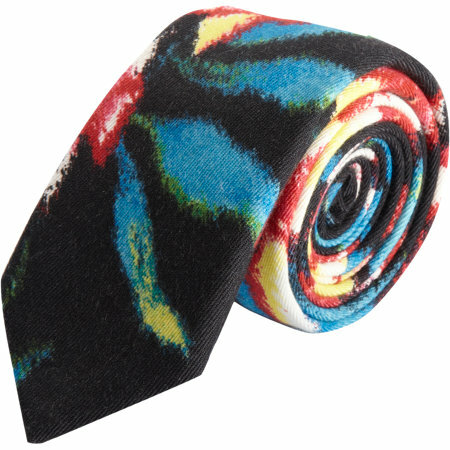 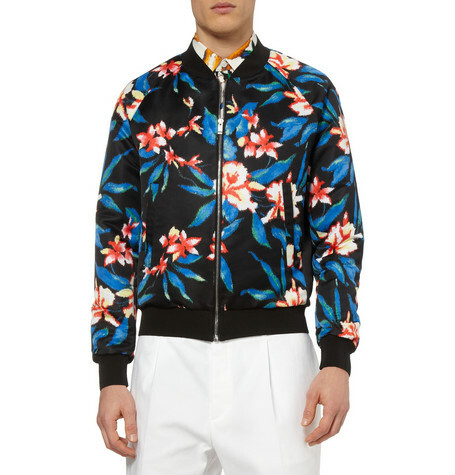 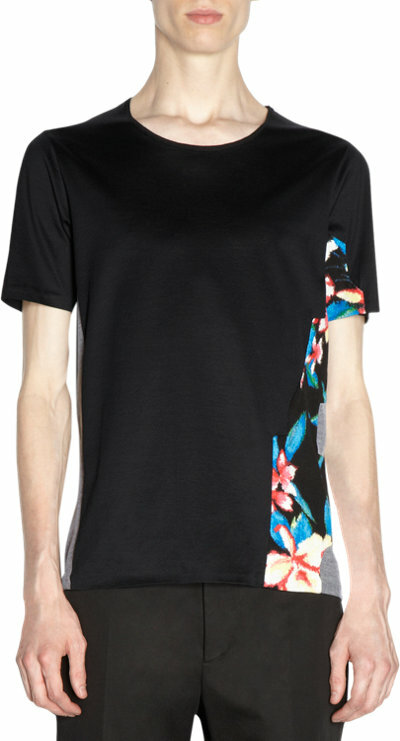 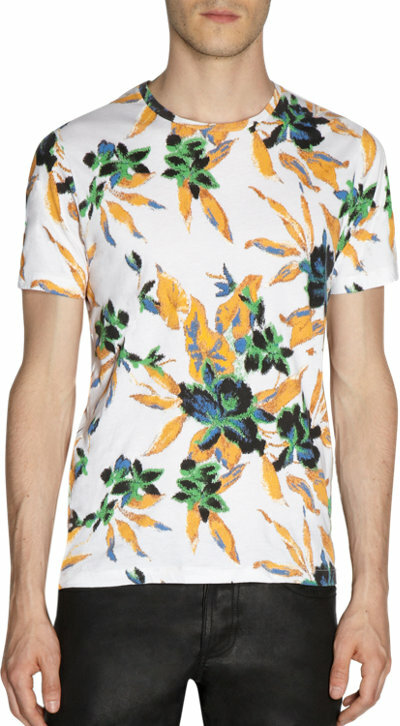 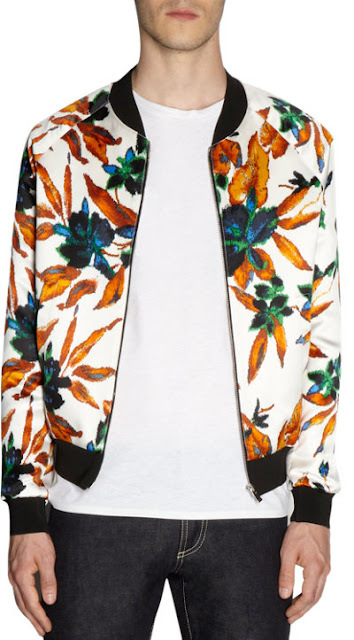 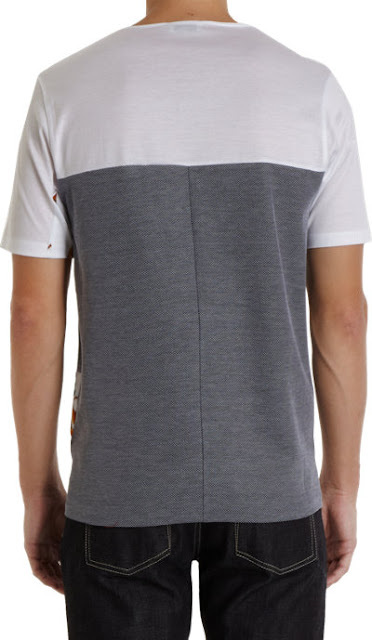 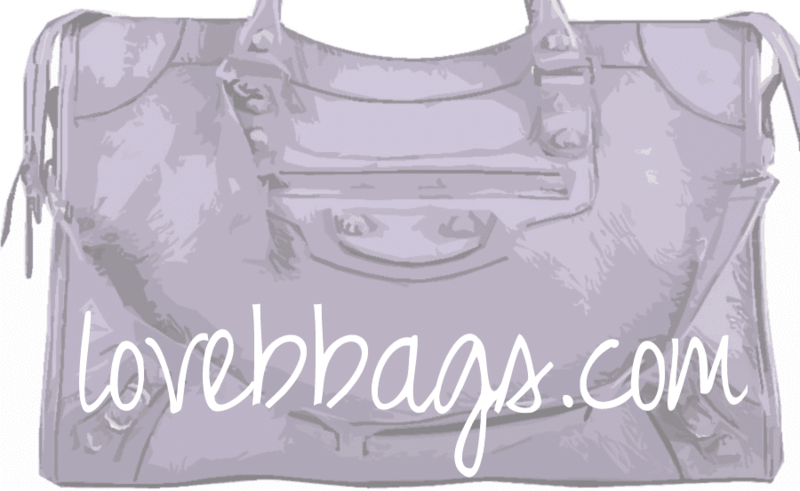 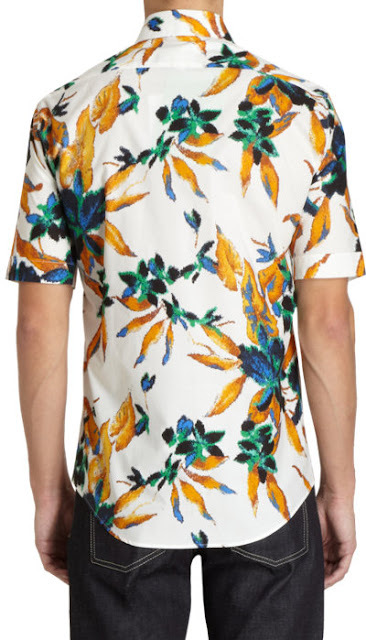 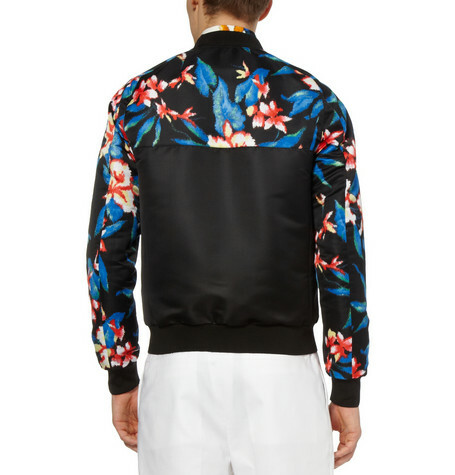 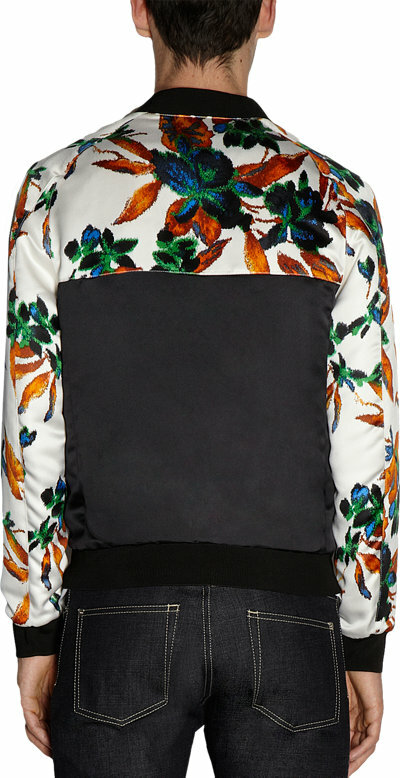 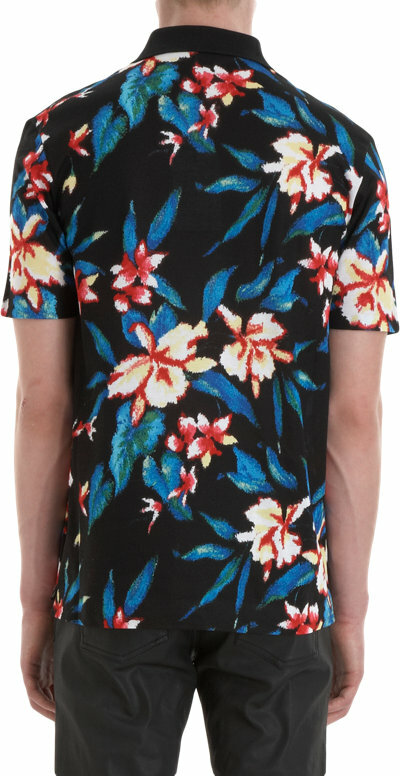 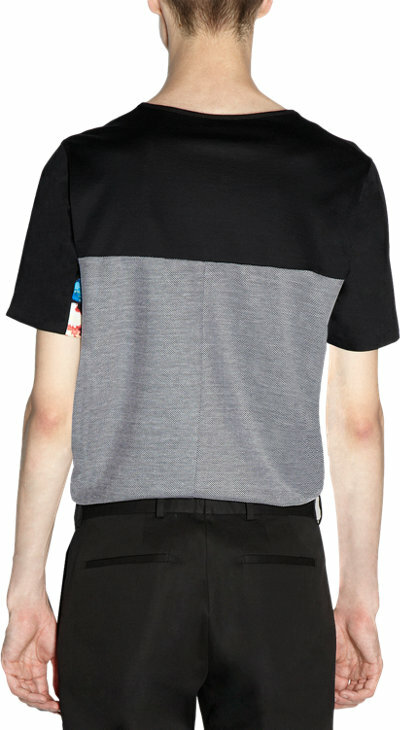 Balenciaga has created an edgy floral print for the guys. 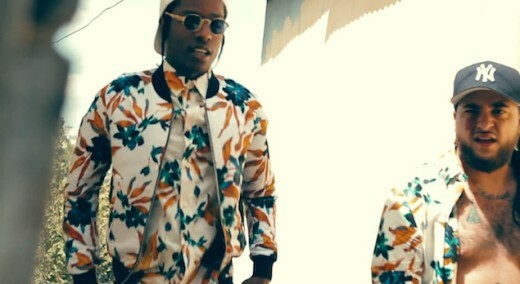 It is a favorite among the celebs as the button up shirt and bomber jacket has been featured in a music video with ASAP Rocky. 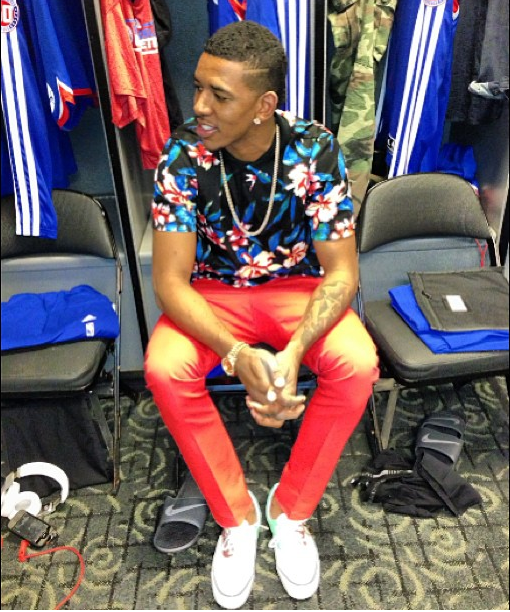 Basketball player Nick Young wears the blue version of the button up shirt very handsomely.